We're obsessed with all things Korean beauty at Byrdie HQ. Not only are the products super effective, they're also fun to use, highly Instagramable, and sometimes even a little quirky, too (honestly, the quirkier, the better). Christine Chang, co-founder and co-CEO of Glow Recipe, recently let us in on some of the latest and greatest product launches and trends in Korean skincare that will give you the complexion of your dreams. Keep scrolling to learn more! "The latest Korean beauty trends have been about 'skin-tertainment', where beauty products are not only effective but also offer sensorial textures, interesting formats, and ingredients that make skincare a more fun, engaging experience—which it should be!—rather than a chore," explains Chang. Capsule skincare, while not new, has been made simpler in Korea: New products have shed their plastic capsule shells and are instead made into small balls that don't leave anything behind. 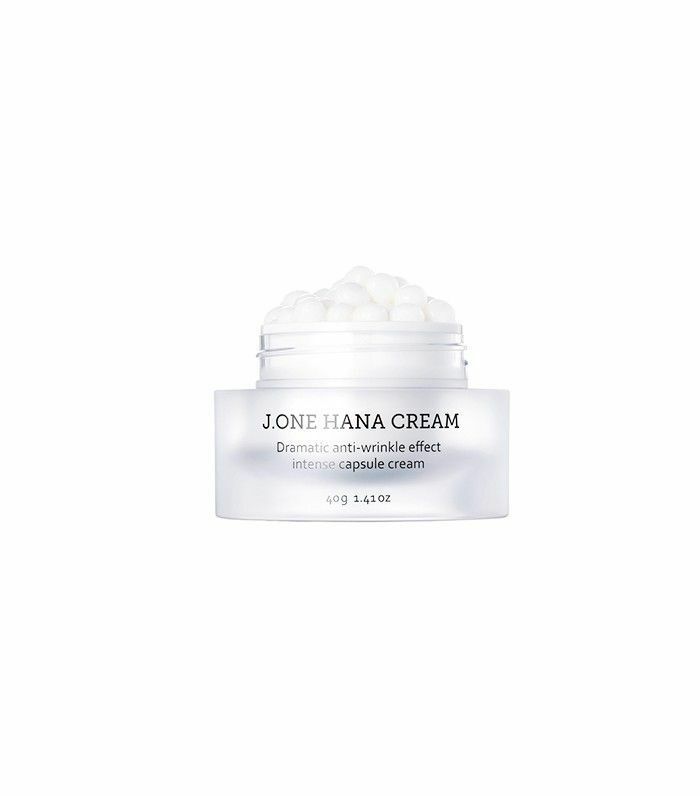 "J.One Hana Cream ($50) and May Island Bubble Bean Cleanser ($30) are formulated in perfectly dosed, hygienic, one-time use capsules that freshly burst and melt onto the skin." You've probably tried a cooling gel mask that you pop in the freezer and place over puffy eyes for immediate relief, or placed frozen spoons on your eyes for a quick wake-up trick. 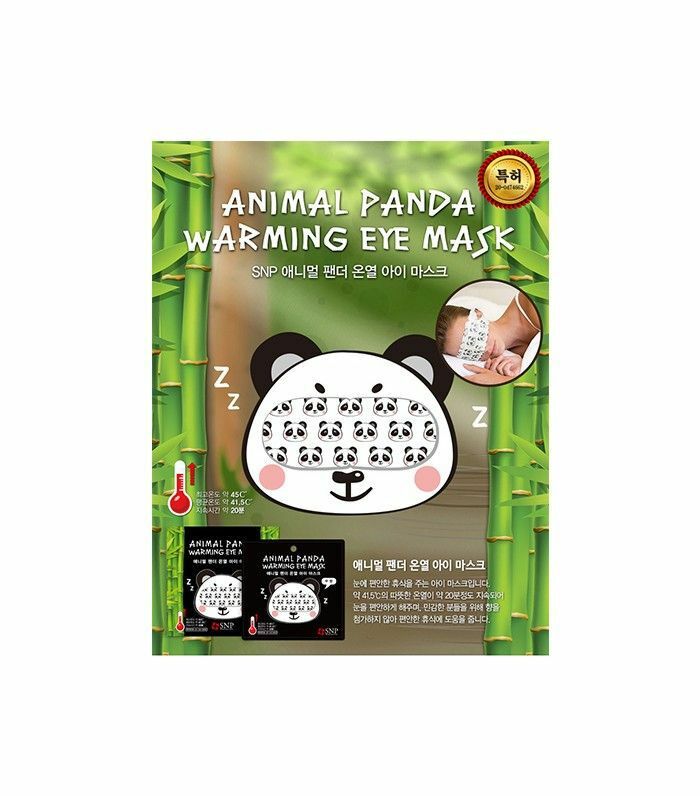 But the latest in K-beauty is all about warming masks, especially quirky ones with panda or tiger eye insignia to make the application a little more fun. All you do is take them out of the package, let them warm up, and place over your eyes while you sleep. Except instead of de-puffing, these seriously soothing masks help with dark circles (yes, please!). I tried this limited-edition panda mask ($4) from Glow Recipe, and I woke up to a very startled boyfriend, but youthful-looking eyes, nonetheless. Quite possibly the easiest form of mask, splash masks can be done quickly while you go about your normal shower routine. All you need to do is very literally "splash" the mask onto your face while you're in the shower, then pat it into your skin. When you're done, use the water from the shower to rinse the mask off your face, and repeat. 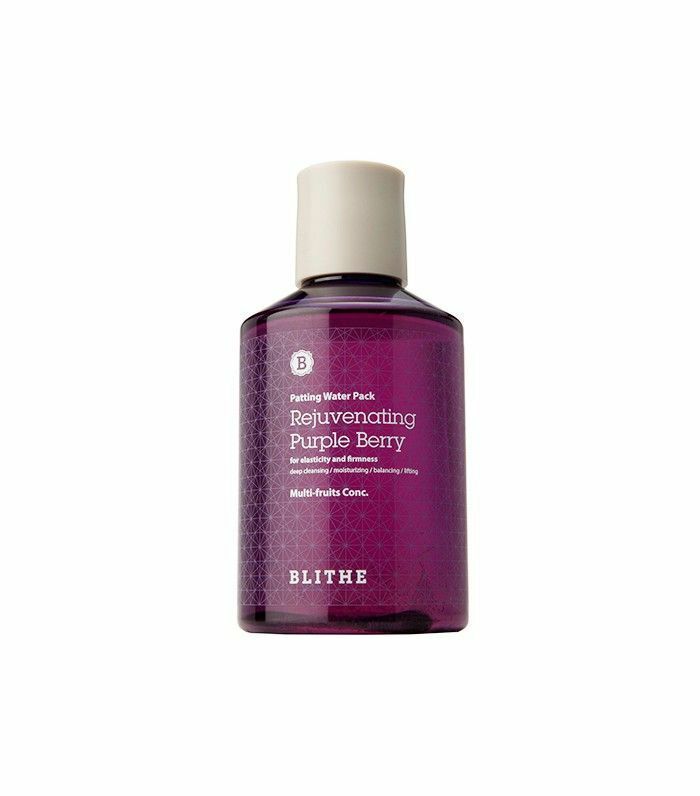 This particular mask smells like grape soda—it's intoxicating. "One of the Korean beauty ideals is 'glass skin'— translucent, clear, even-toned skin that glows from the inside out. One of our newest brand curations is Yuripibu, which is the Korean word for glass skin. The brand creates veggie-based formulas with high concentrations of ingredients like artichoke and parsley to help even and hydrate the complexion." This product may look like a powder puff at first glance, but it's actually a one-time-use gentle sudsy exfoliator. Just wet, work up a lather, gently buff onto the face, and rinse off. 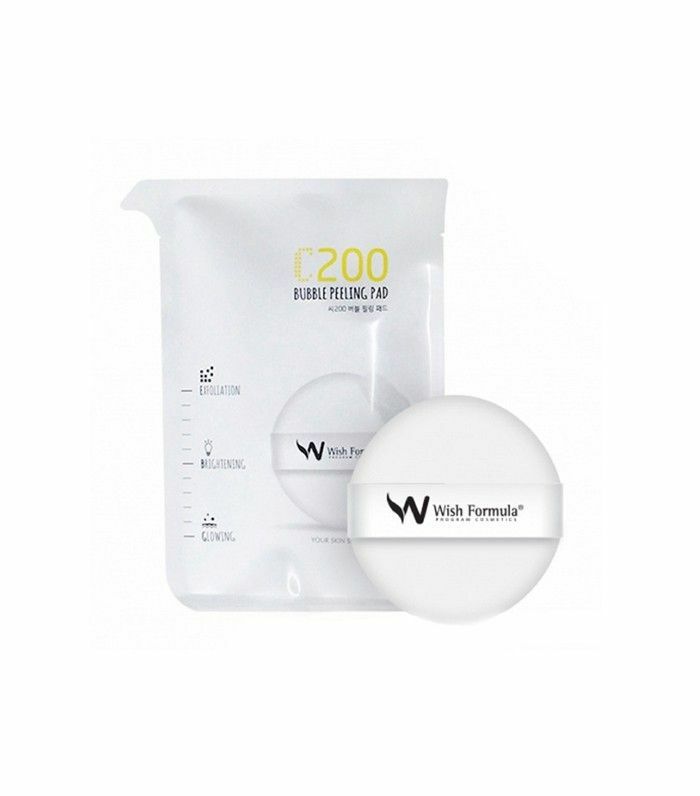 It's infused with hyaluronic acid and vitamin C to get rid of hyperpigmentation and brighten the skin. Which of these products are you most excited to try? Please tell us below!